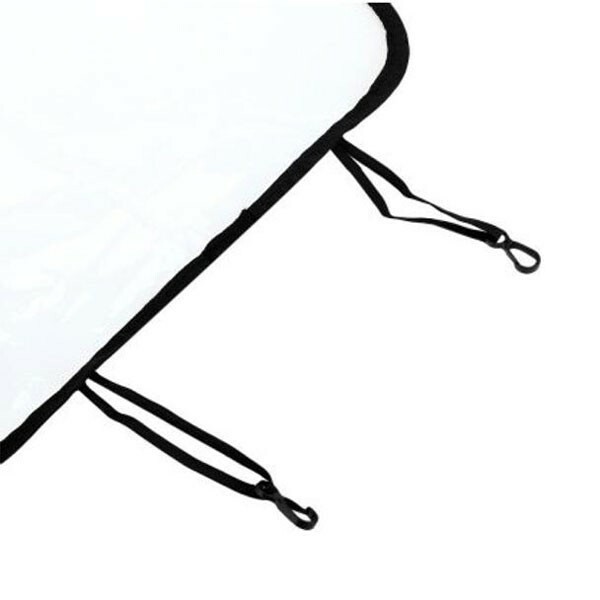 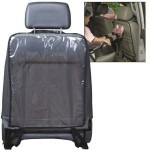 It is an effective way for protecting your car seat cover by using our Wear-resistant Waterproof Protective Car Seat Back Cover Protector recommended here! 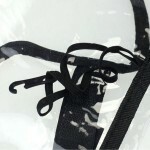 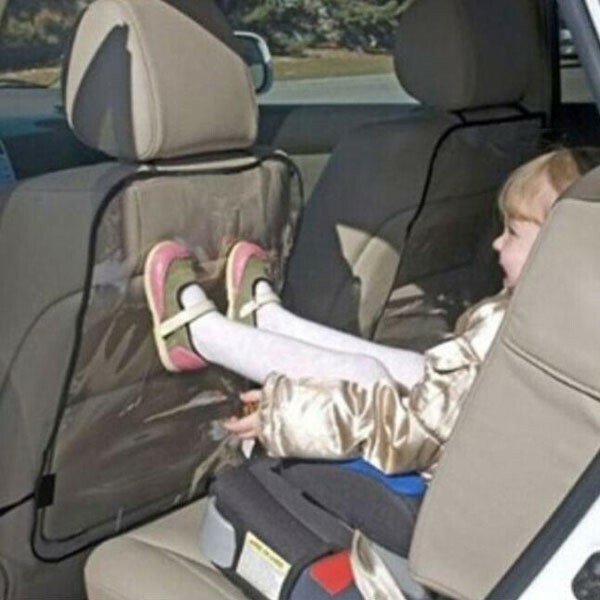 It is particularly made to prevent kids´ kicking on the seat cover. 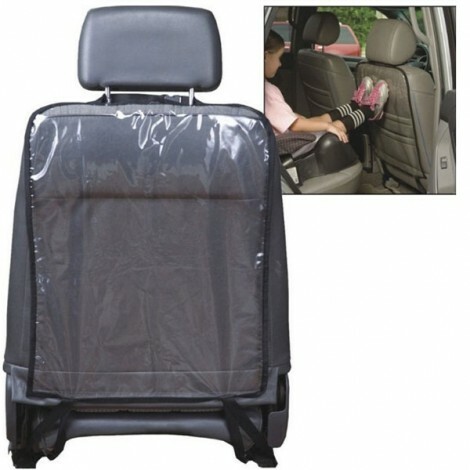 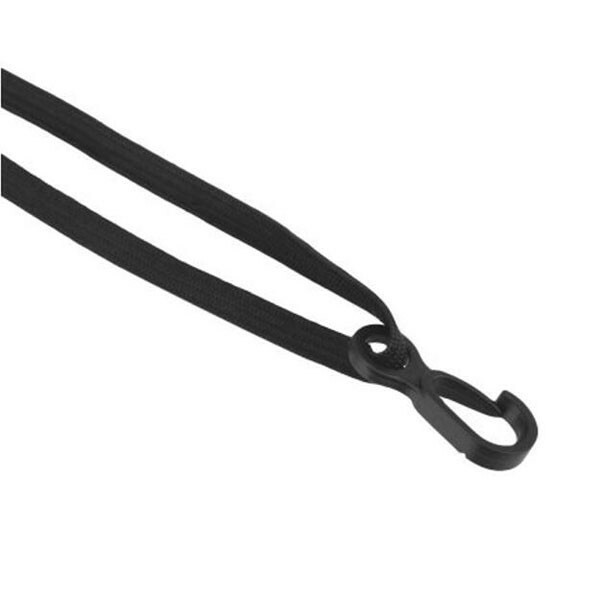 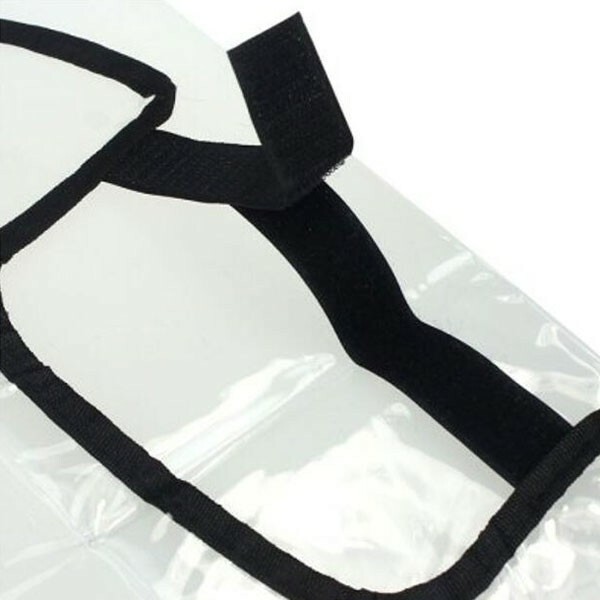 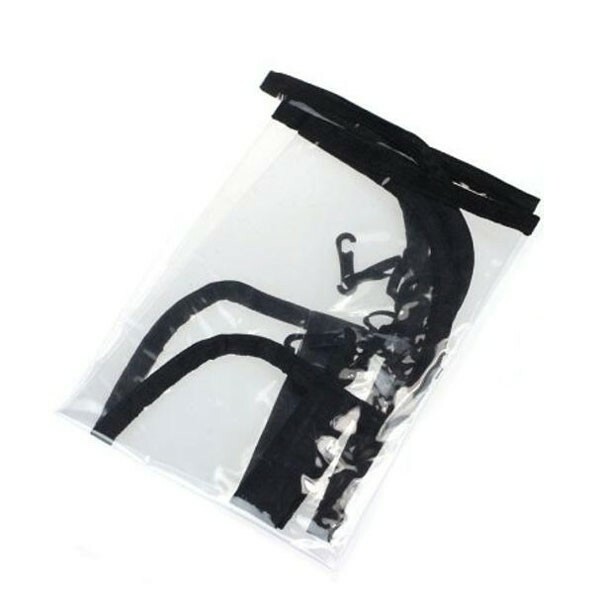 With superior plastic material as well as fine workmanship, this protector can well fit for most car seat. 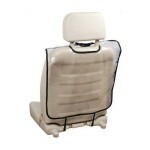 It could effectively protect seat cover from any potential damage. 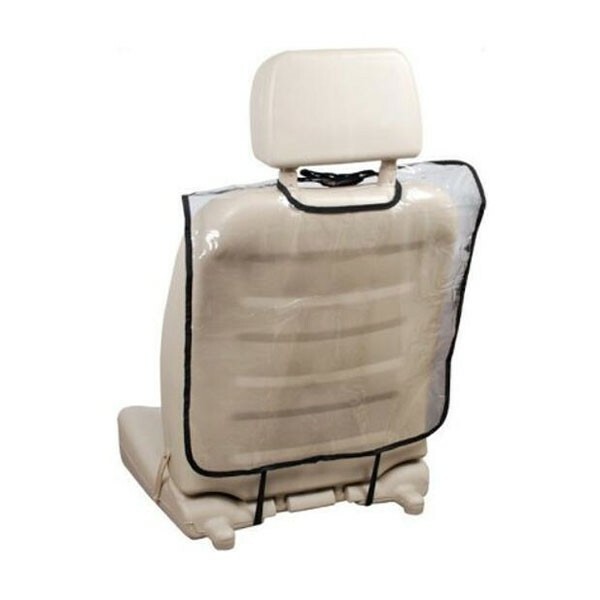 Really a must have for car use!